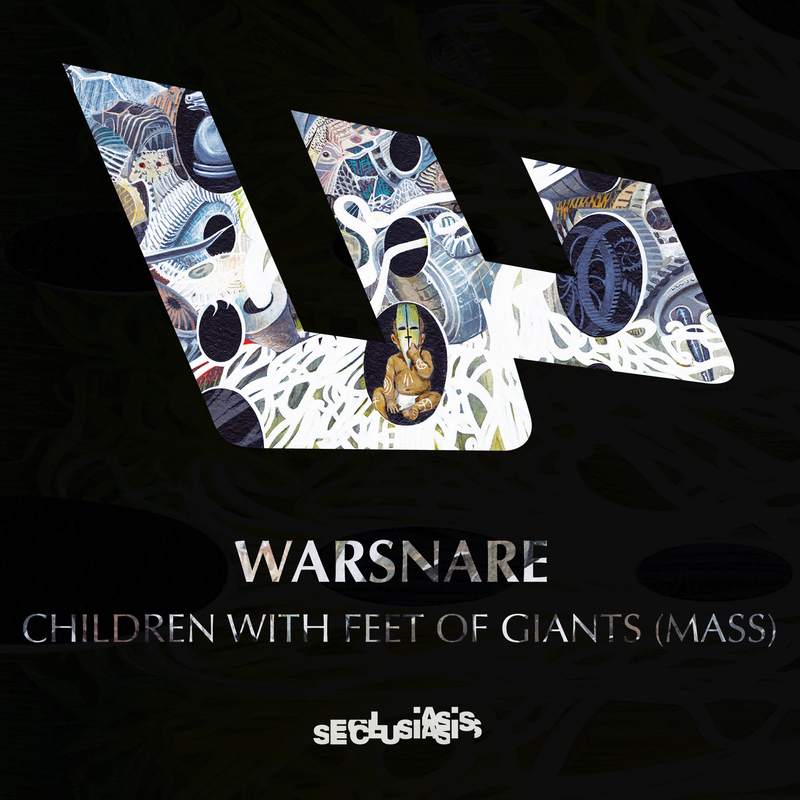 In advance of his forthcoming “Endgame” Mini-LP on Seclusiasis, WARSNARE has released the first single with the Mass version of “Children with Feet of Giants” and it’s out now everywhere! An epic five and a half minute journey, “Children with Feet of Giants (Mass)” is the type of song that will slay dancefloors and vibe out headphone listeners! Taking influence from UK Garage, tribal percussion and modern production sensibilities to forge a powerful sound that is all his own, “Children with Feet of Giants (Mass)” is sure to create a lot of fans and set the pace for what’s to come on the “Endgame” Mini-LP in early Fall. WARSNARE emerges from the creative melting pot that is London’s New Cross, carving out a unique sound from the remains of pop culture. 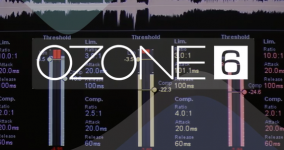 Having produced soundtracks for award-winning short films and AV installations, as well as an arsenal of releases on Shades (Eris EP), Future Followers (with Bottle Collector) and Seclusiasis (Brutalist EP) WARSNARE, produces music thats impossible to pin down and infectious to listen to. An unabashed blurring of the cinematic and the downright woozy, his work combines shards of disembodied R&B, footwork, House, Old School, Garage and whatever else takes his fancy. WARSNARE has remixed the likes of The Twilight Sad, Fybe:one and Breton, and Affelaye.